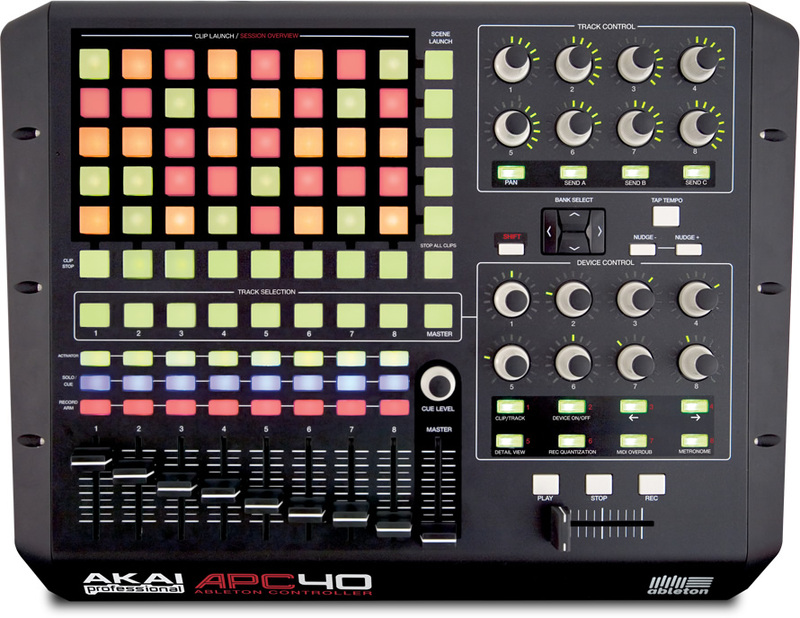 Akai Professional has announced the APC40 Control Surface developed specifically for Ableton Live software. The APC40 will be on display at the 2009 NAMM Show, January 15 – 18, 2009, at the Akai Professional booth (#6400). Akai Professional worked in partnership with software developer Ableton to make the APC40 the optimal Ableton Live control surface. The APC40 is designed to be a powerful, intuitive controller for electronic-music performance artists, DJs, hip-hop producers and traditional musicians using Ableton Live on stage and in the studio. Because Akai Professional and Ableton designed the APC40 for use with the Live software, users need not map its controls for the Live software interface. Advanced Live users will appreciate that the APC40 enables them to remap every one of its controls to suit their own style. The APC40 communicates bi-directionally with Live, enabling the controller to display information from the software on its clip matrix of 40 triggers and on LED rings surrounding each knob. 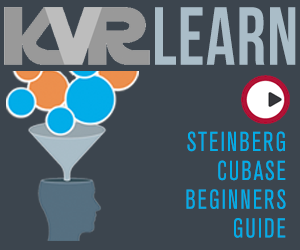 The clip matrix provides performers an instant view of clip status: what is loaded, what is playing and what is being recorded. The APC40 has two sets of eight knobs: one for Track parameters such as pans and bus sends, and the other for instrument and effect parameters. The second bank of eight knobs is dynamically re-assigned to the track selected by the user. This unique capability enables performers to control at least eight track parameters per track – a total of 72 – using the same eight knobs and the nine track-selection buttons. Channel faders, bus faders and a crossfader enable smooth control of key values. "The APC40 enables performers to spend less time looking at a computer screen, using a mouse and keyboard," said Adam Cohen, Director of Business Development, Akai Professional. "It is a professional-grade controller with truly unique capabilities."